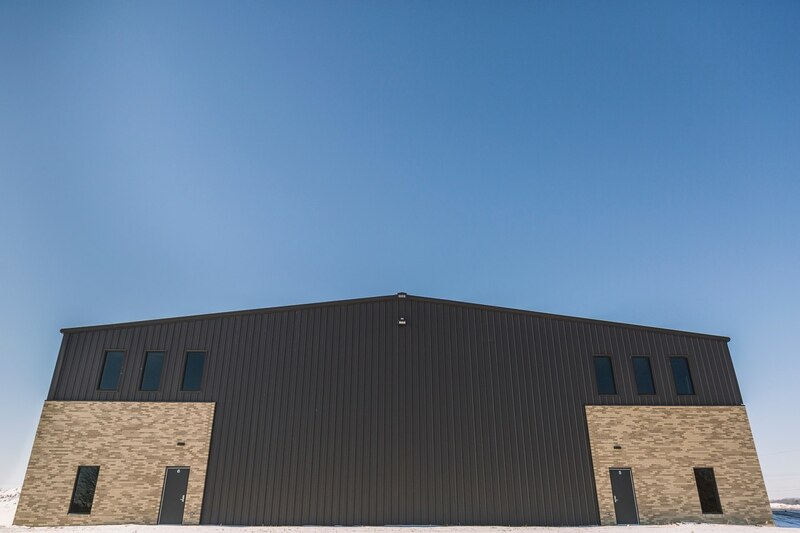 Aspen Group engaged with West Bridge Church in 2014 to determine the feasibility of expanding and renovating their current facility, which is located about 20 miles outside of Indianapolis in the small but growing town of Danville, Indiana. 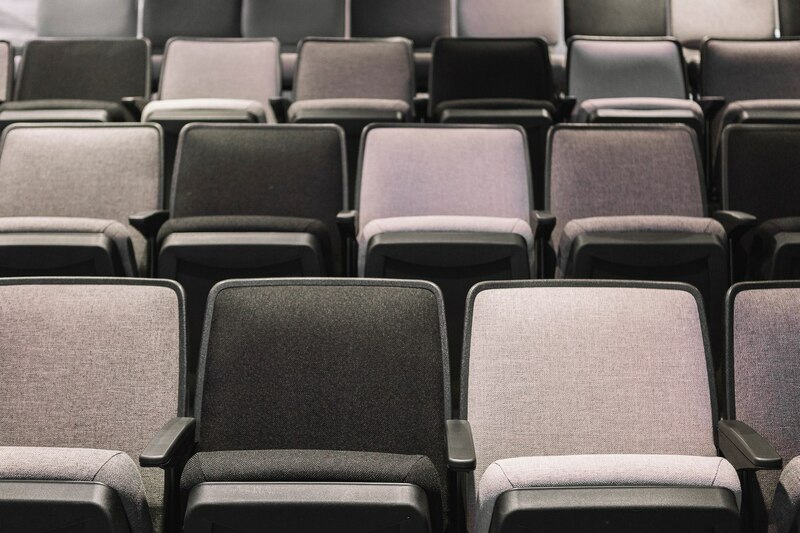 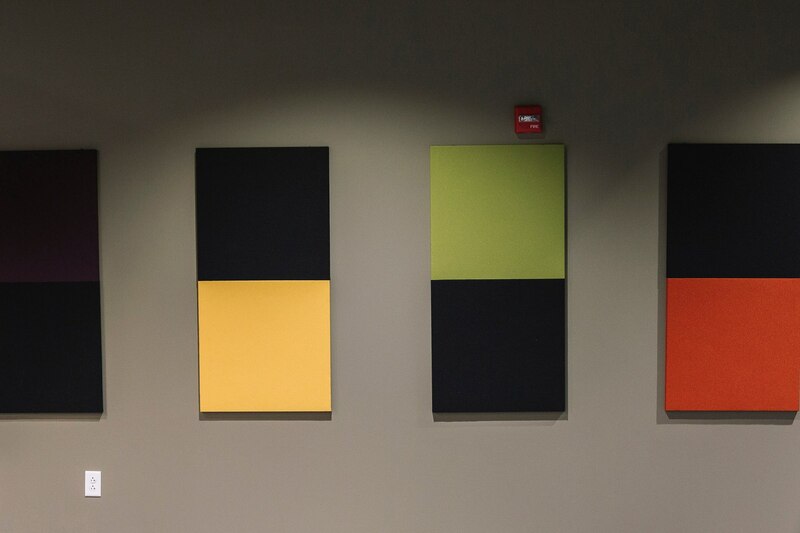 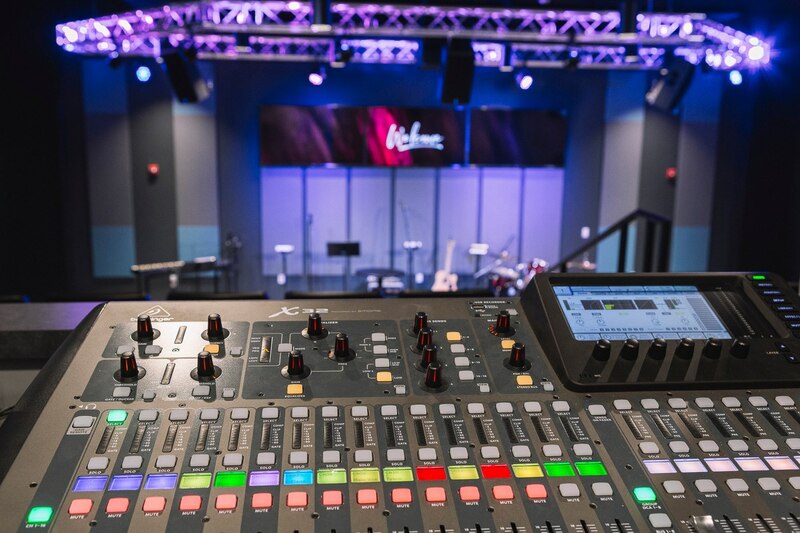 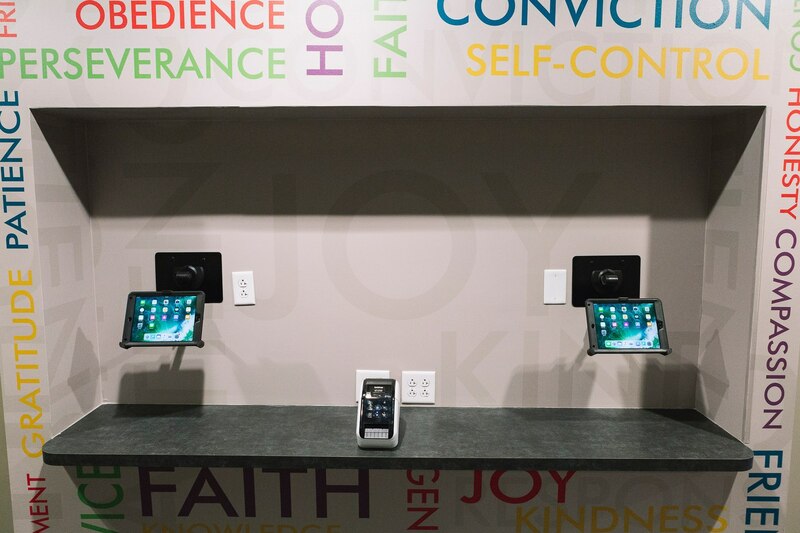 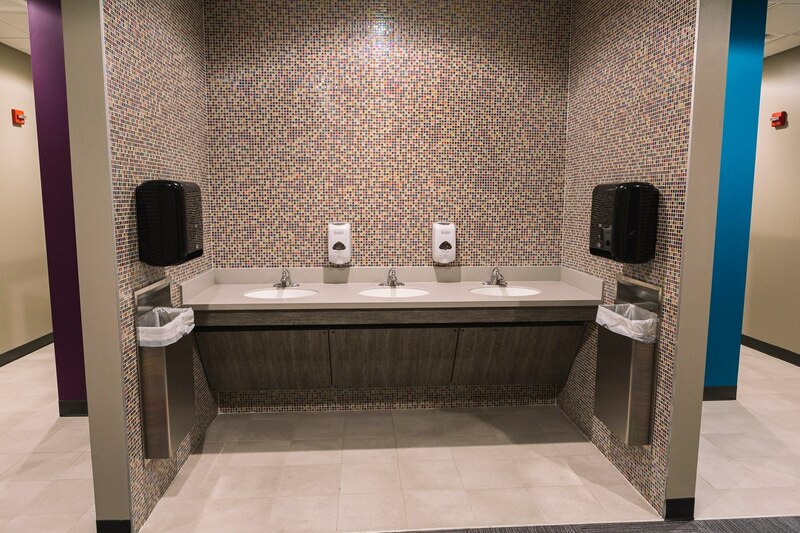 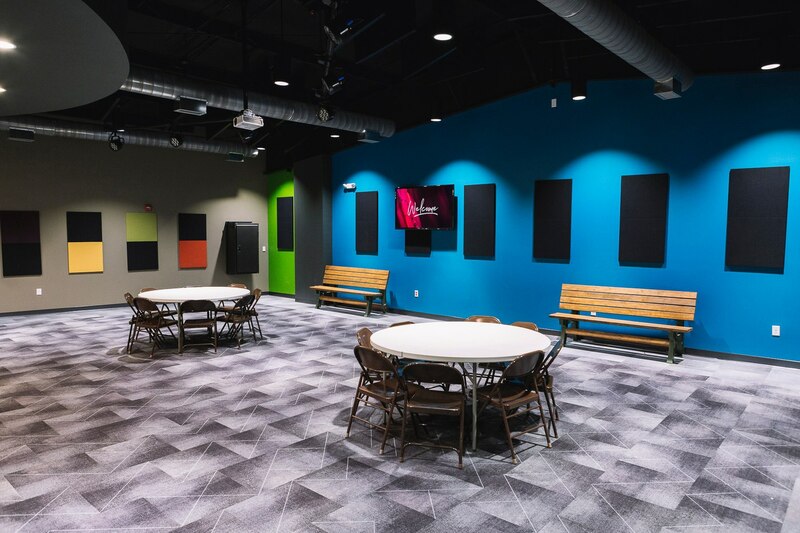 With two Sunday services averaging nearly 500 in attendance, church leaders wanted to find ways to enhance their facility so that it could serve as a strategic ministry tool, especially for their thriving children and student ministries. 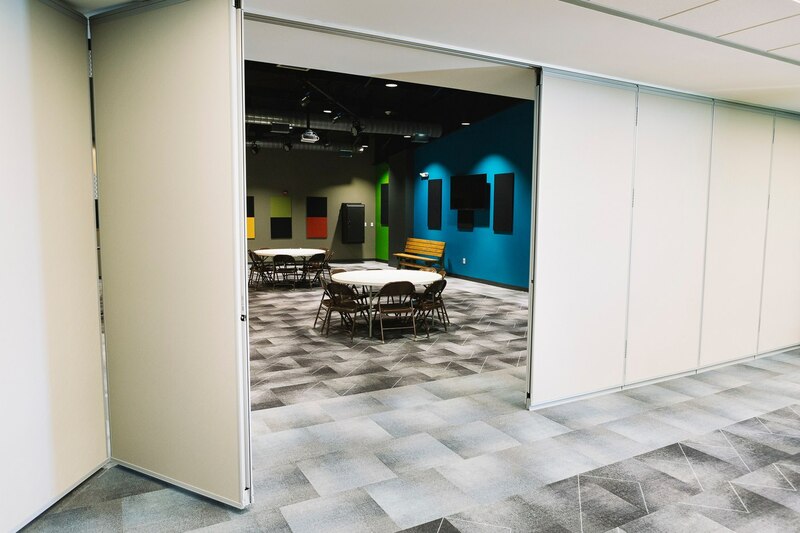 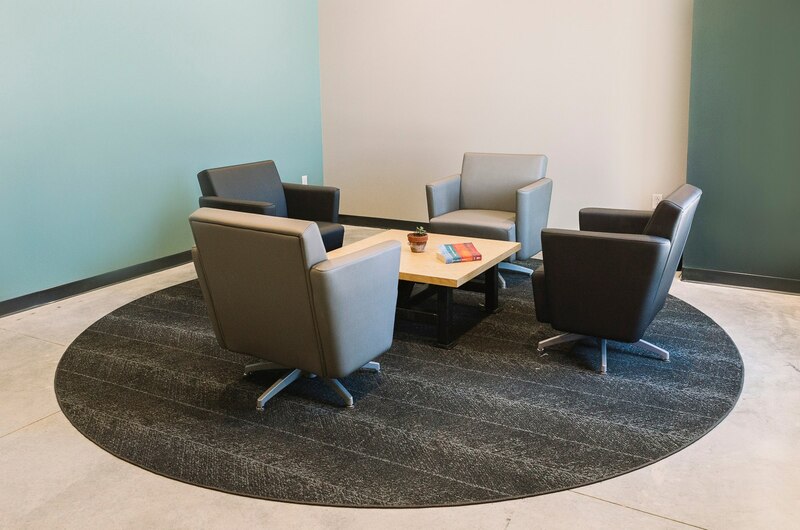 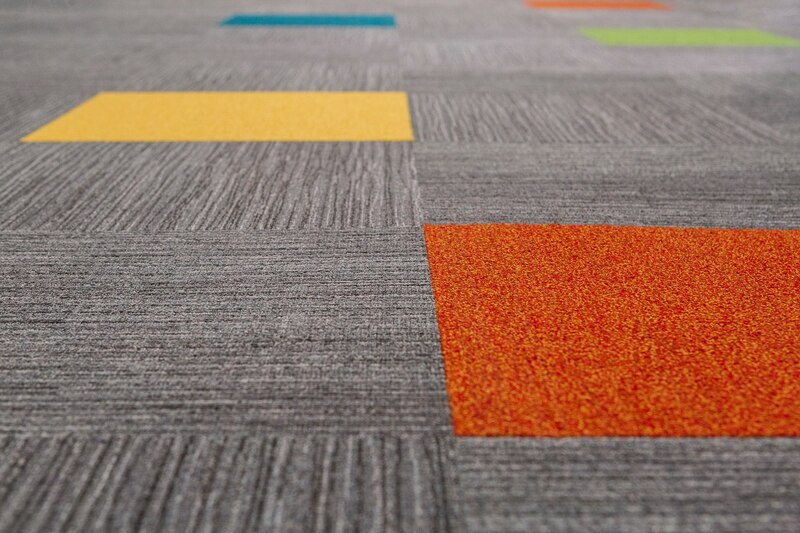 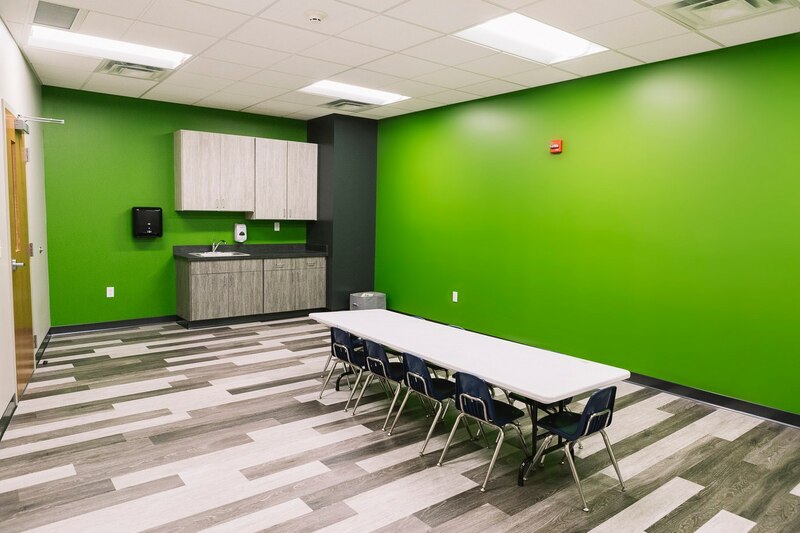 Aspen facilitated multiple meetings with staff, leadership, and various church members, and it became clear that expanding their children’s and student space would be their best first step toward fueling continued growth. 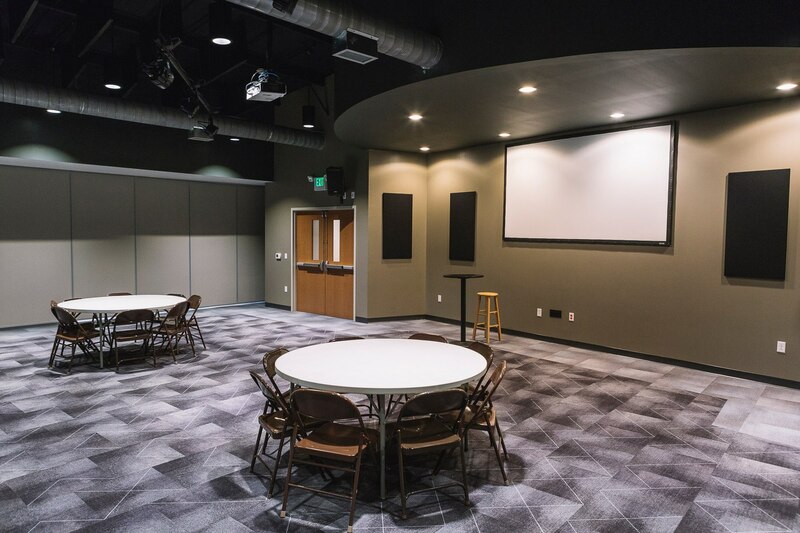 The church also needed to make some key site updates, such as a new septic system and added parking, to ensure that the campus was ready for an influx of attendees. 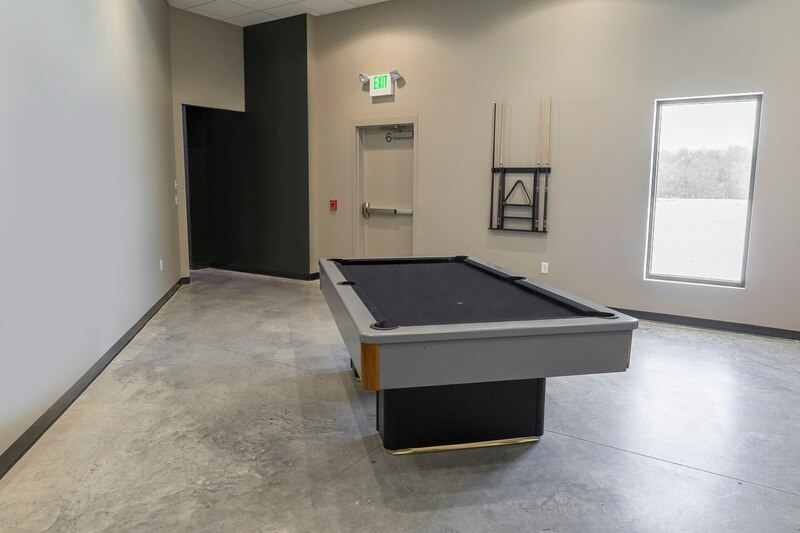 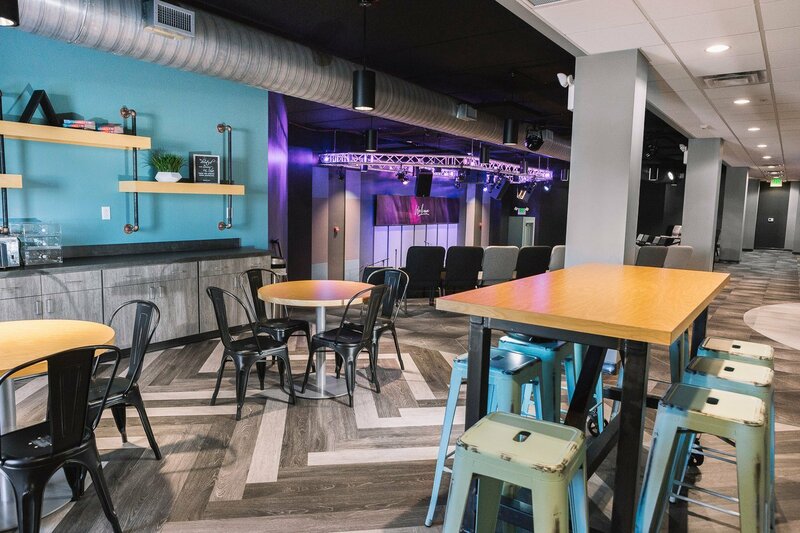 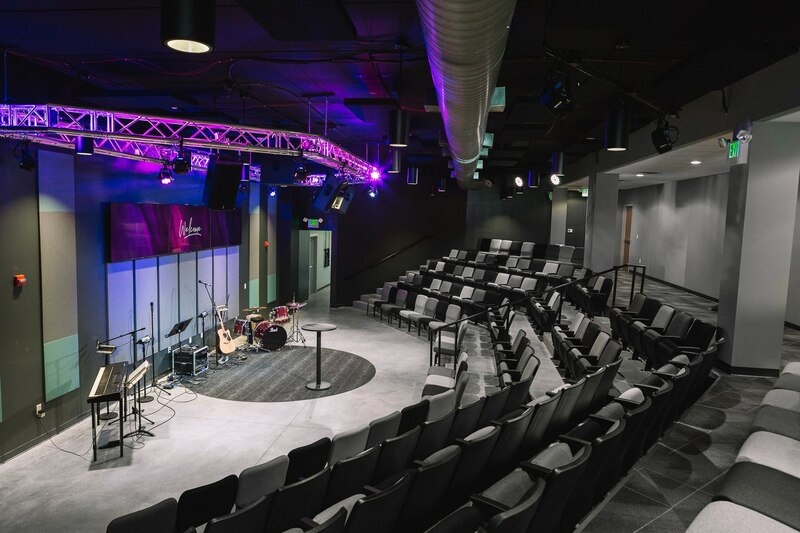 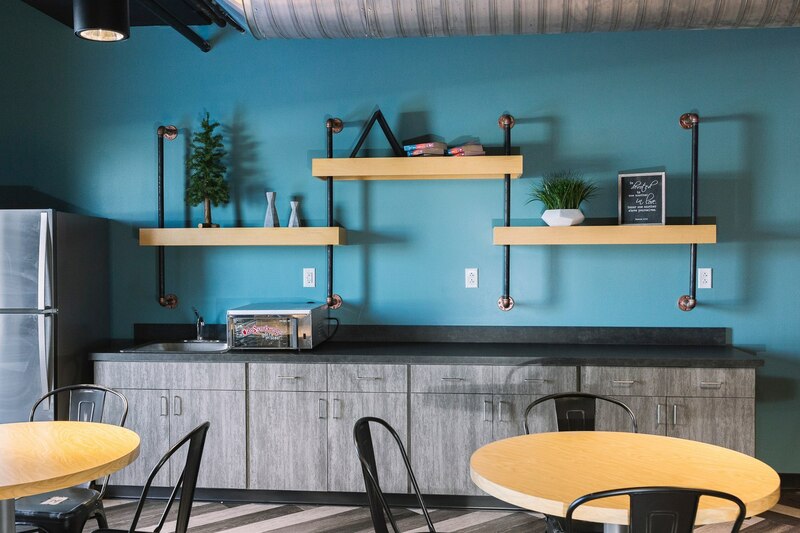 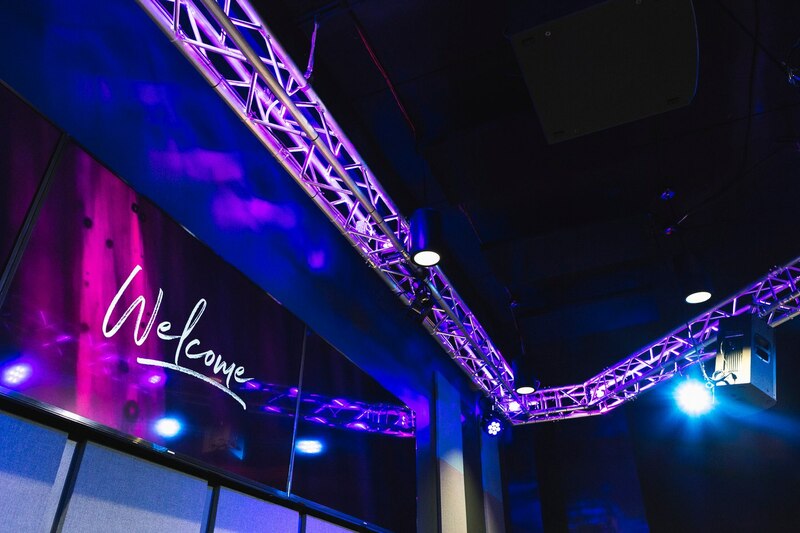 Aspen Group collaborated with the West Bridge team to develop a brand new, two-story, 11,400 square foot kids and high school ministry space. 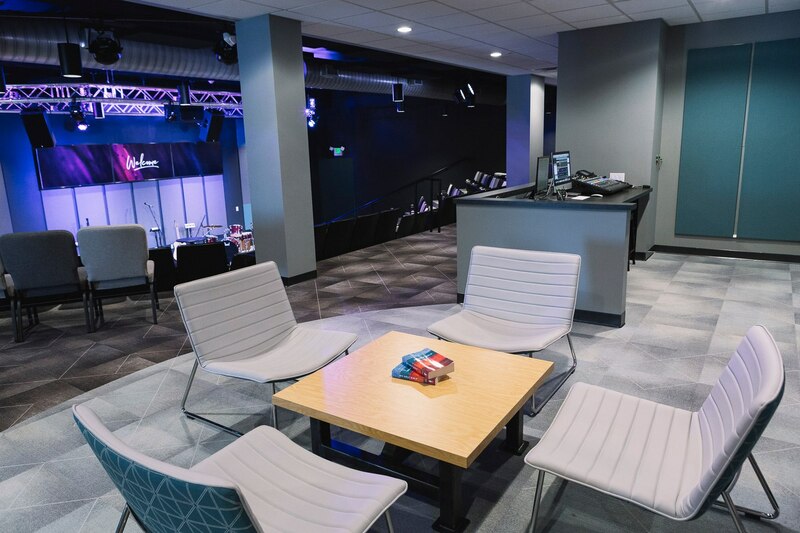 A new worship area provides tiered seating for up to 132 kids, and casual seating in the activity spaces for more than 40 kids. 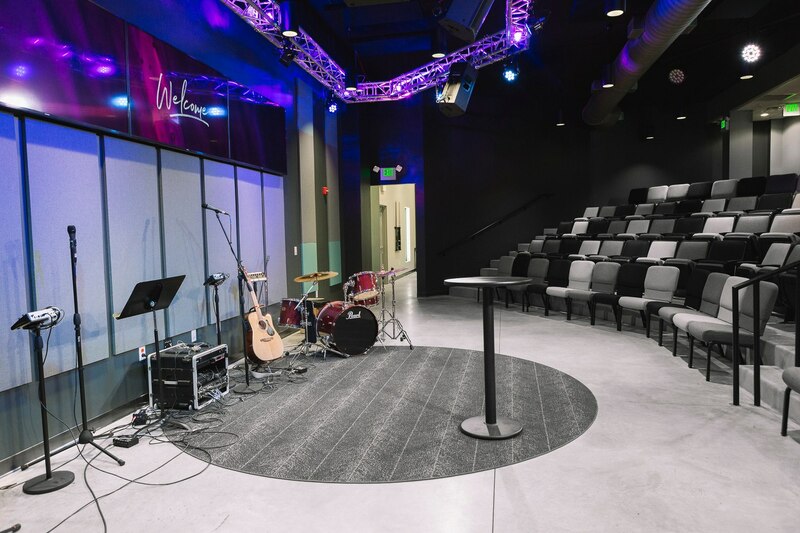 The space is fully outfitted with state of the art audio, video, and lighting. 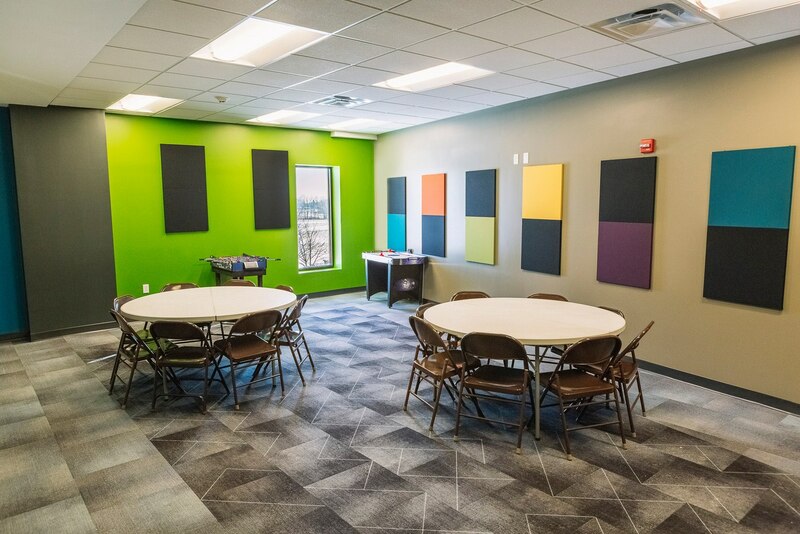 The second story of the new building houses the elementary classroom spaces and a large group room. 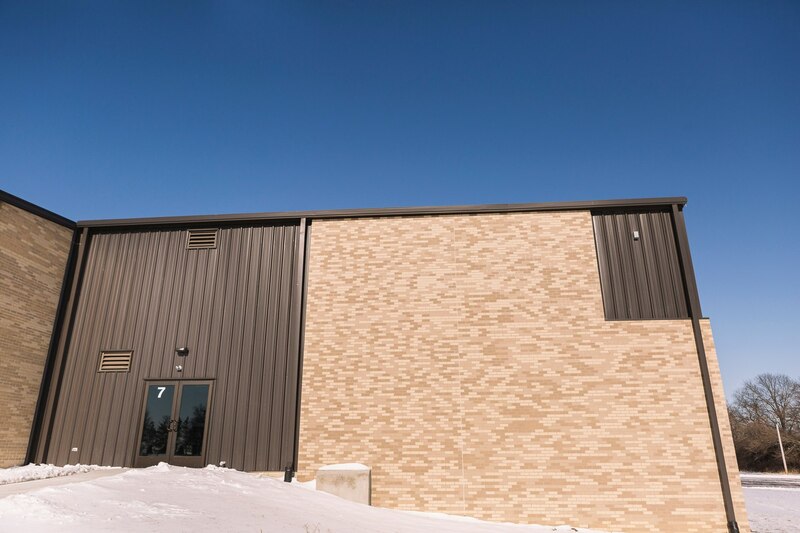 The new building addition also provides elevator access to each of the three levels, something the church never had before. 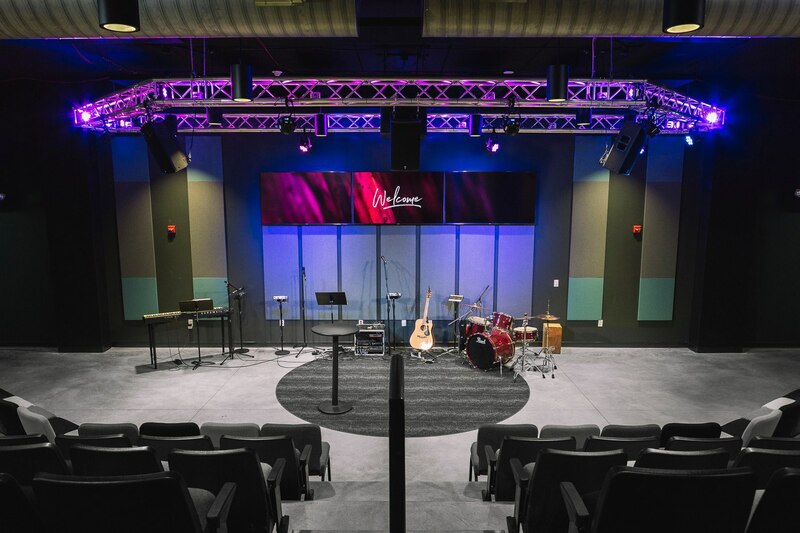 Aspen Group completed West Bridge's addition and renovation in July 2017.
the vision for your church and how we could help!